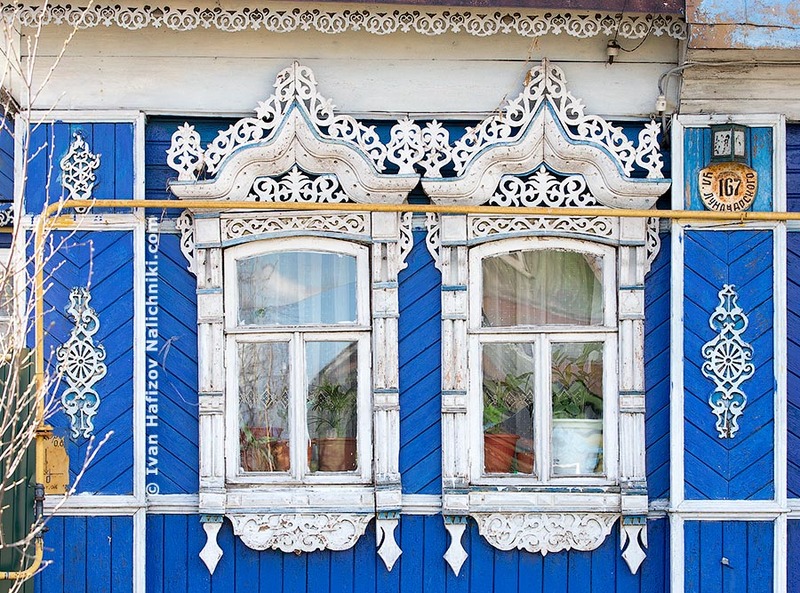 A museum of town life in Ugligh, Yaroslavl Oblast, occupies a wonderful wooden house. Yet I could not find it there. I have no idea of its location, though, when we were there, we had travelled the length and the breadth of the place. But then, the town is full of the most intricate window frames which can make other places green with jealousy!